A special thanks to Family Christian for supplying the Maker Fun Factory VBS kit for this post! All opinions are 100% my own. Where are all my VBS organizers at? 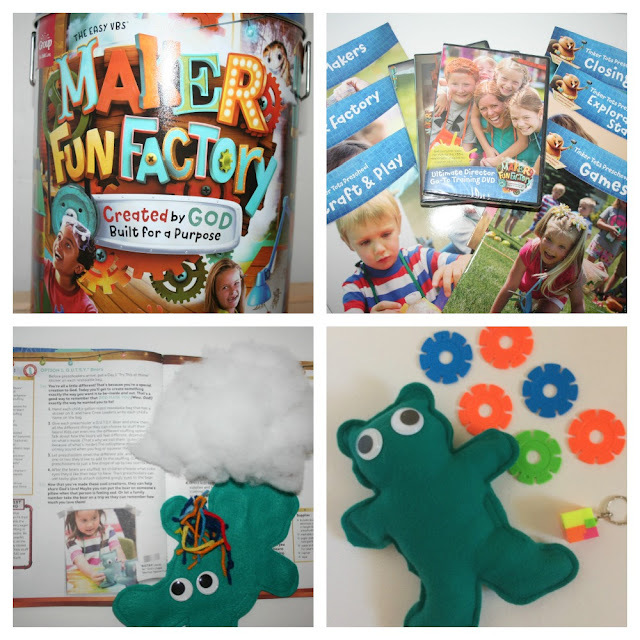 I am excited to give you a sneak peak at this year's Group VBS kit called Maker Fun Factory and share the G.U.T.S.Y. Bear craft tutorial with you. 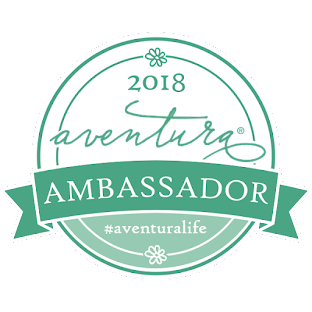 I have been the Vacation Bible School Director at my church for several years now and believe it is an important part of our children's ministry. 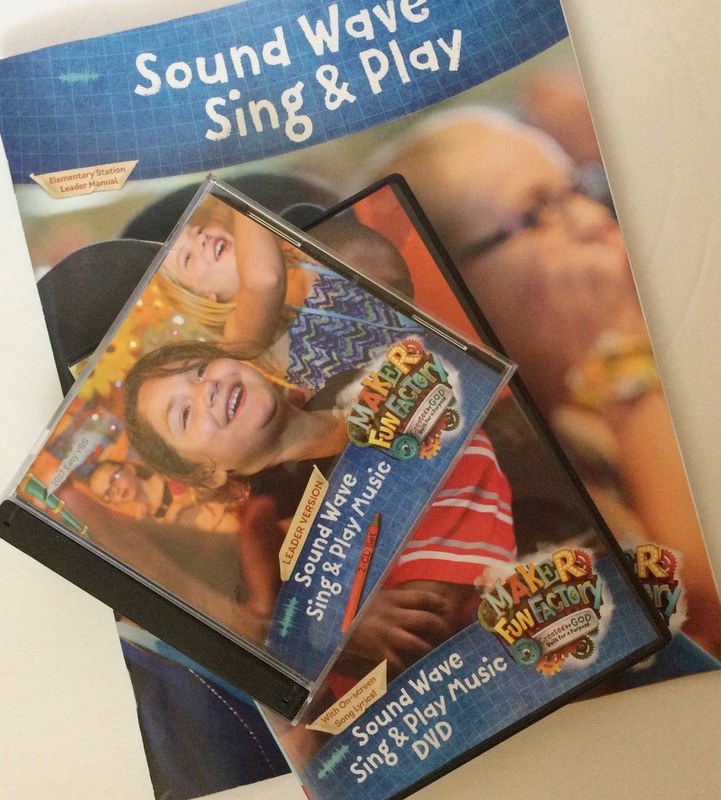 Even though it is only January, now is the time when I start planning for our Summer VBS. 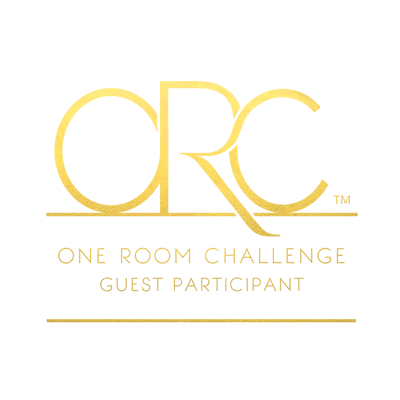 It takes months to decide on a theme; recruit workers; and come up with the crafts, games, music, and stories for each night. 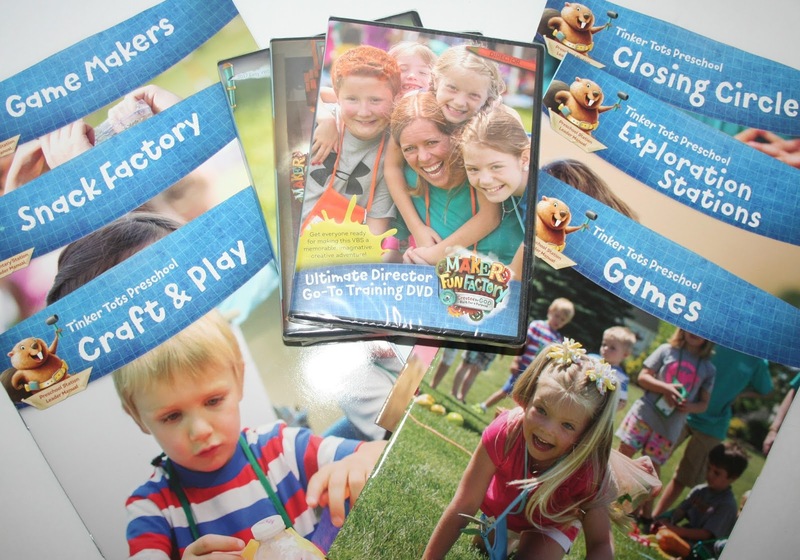 One way to jump start VBS planning is to attend VBS Preview events at Family Christian. 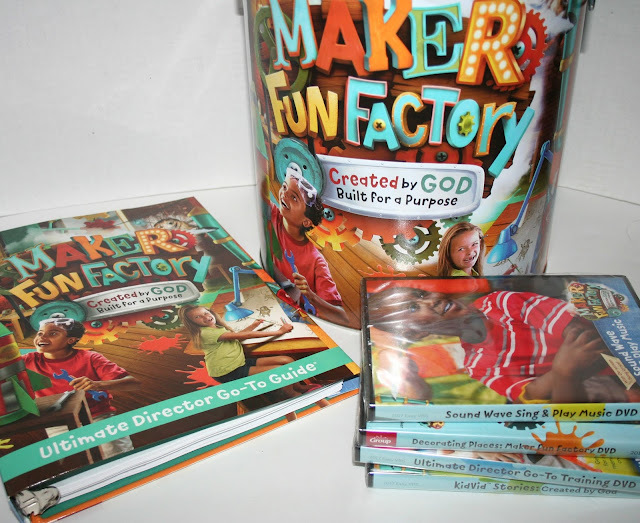 Our church has frequently purchased the starter kits in the past because they contain most of the resources needed for a successful VBS. 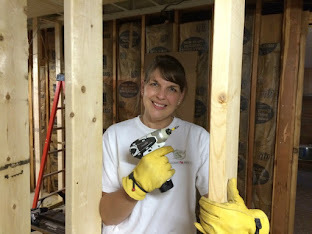 Today I am sharing one of the crafts with you. 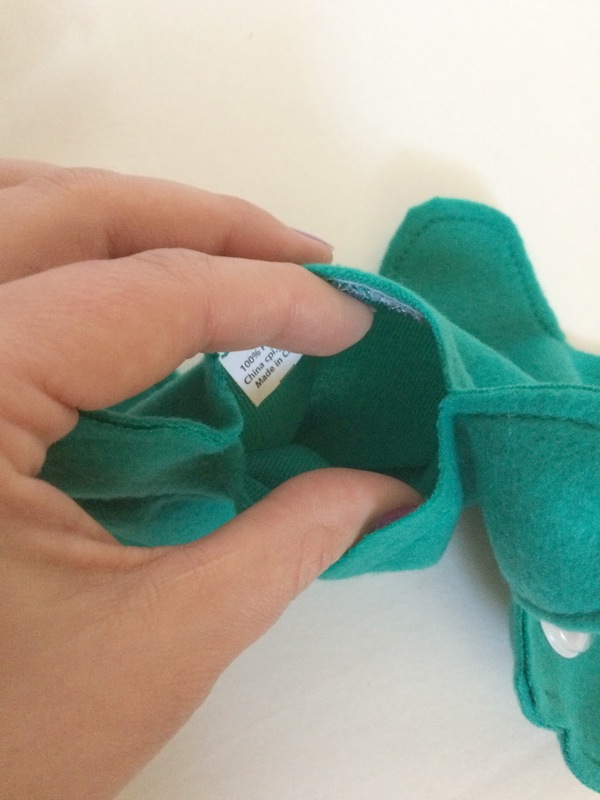 It is easy enough to be used with any age group and can be customized for older children. 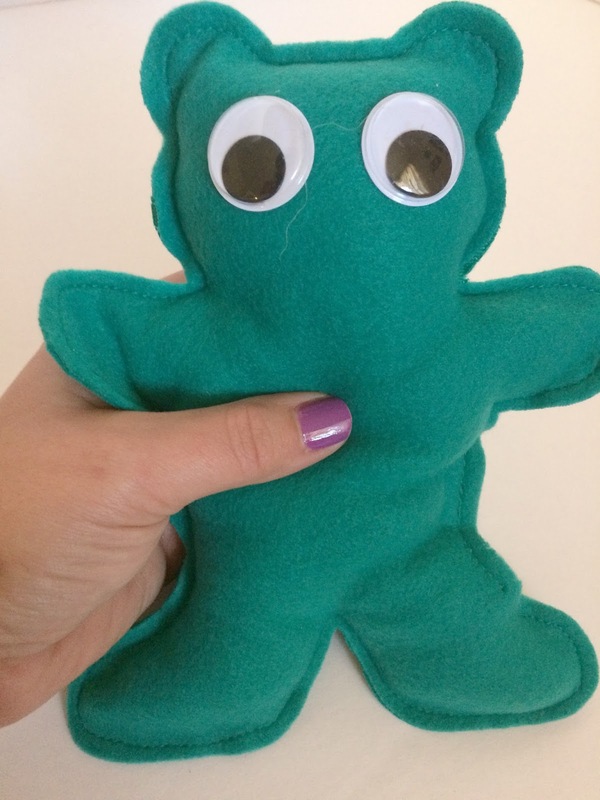 Step 1: Remove the adhesive backing from the googly eyes and stick them on the bear. 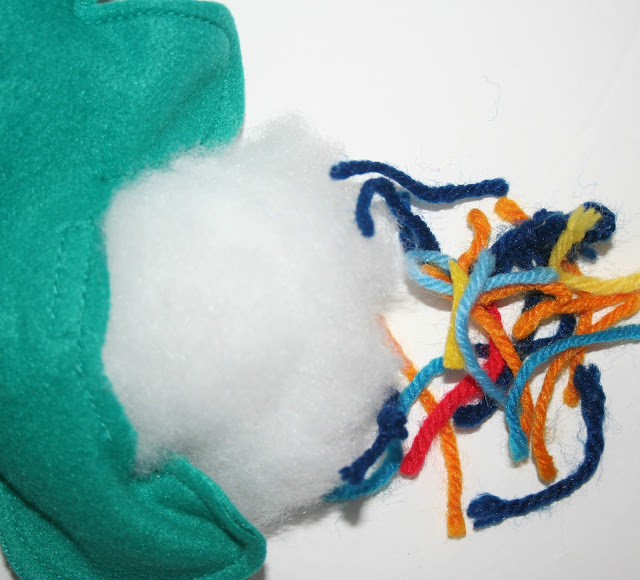 Step 2: Stuff the filling into the bear using the pre-made opening. G.U.T.S.Y. stands for "God's Unique, Talented, Special You" and is a reminder to the children that we are all made special, as God created us, inside and out. 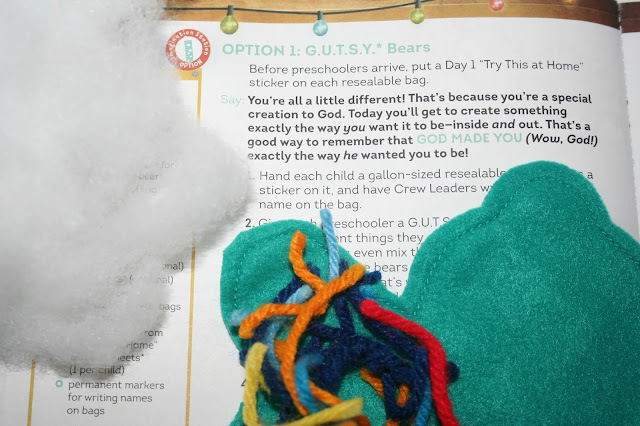 This is just one of the fun crafts included in the Maker Fun Factory VBS Kit, where kids discover they are lovingly created by God and built for a purpose. 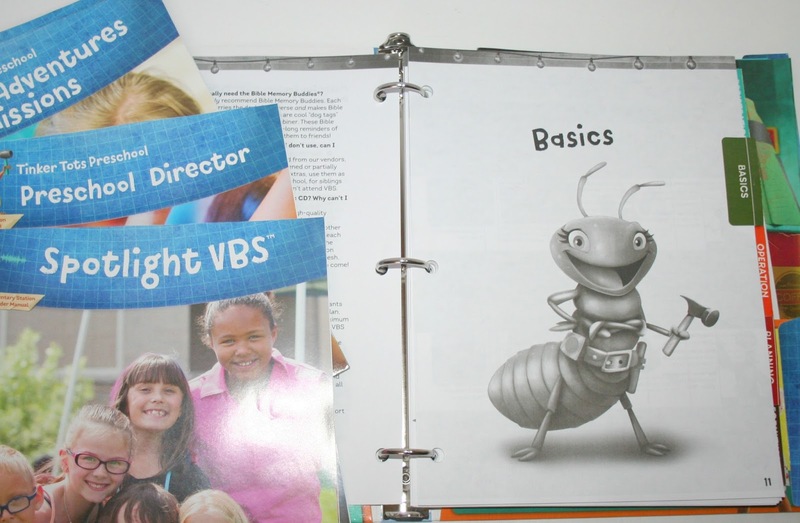 The starter kit is full of all the resources needed to plan a successful VBS, starting with the Ultimate Director Binder. It also includes Leader Guides, Student Material sampler, Music CD and DVD, Clip Art and Decorating DVD, Recruitment and Training DVD, Missions, and more! 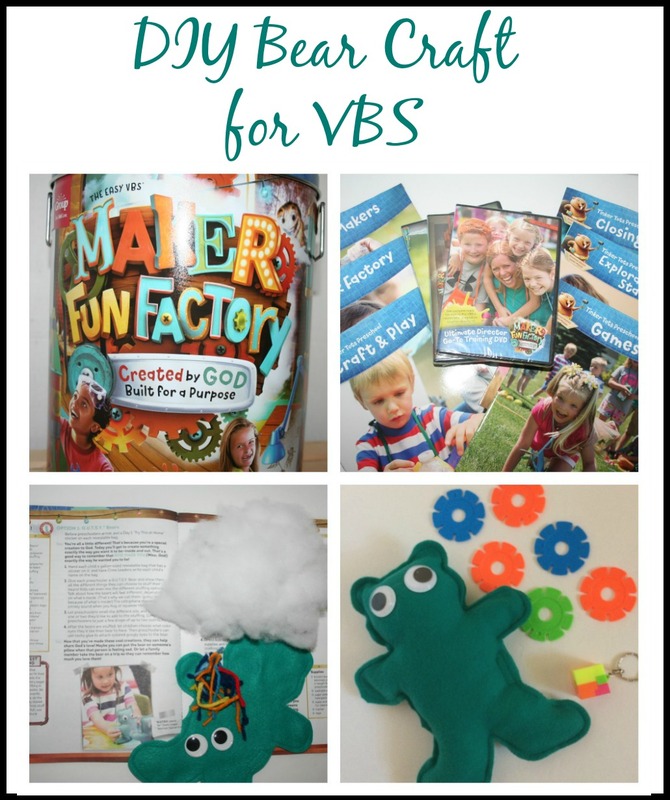 Get ready to make your VBS an unforgettable experience! What are you waiting for? One of the best memories I had of church as a little girl was of VBS. I loved having dinner with all of my friends then we would head over to our classrooms and makes crafts while learning our bible lessons. It was so much fun! These kits look like a great idea and even if you don't decide to use them, they are an excellent way to get started with your own! Thank you for sharing your sweet memory, Erin! I think VBS is so important and love these kits that make it a little easier to pull off. What a fun kit! 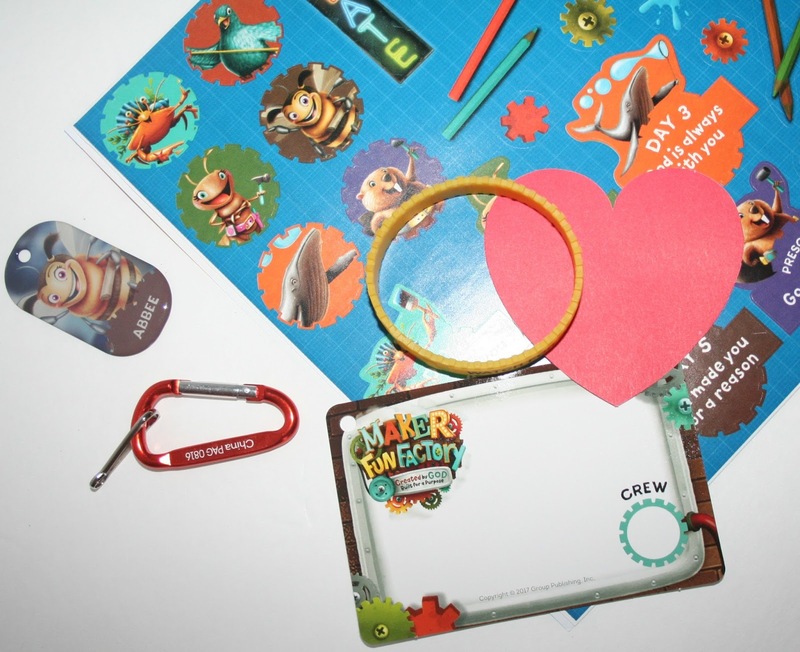 These would make great activities that would also double as keepsakes as a reminder of their week. I agree! The little bear is my fave craft of them all.